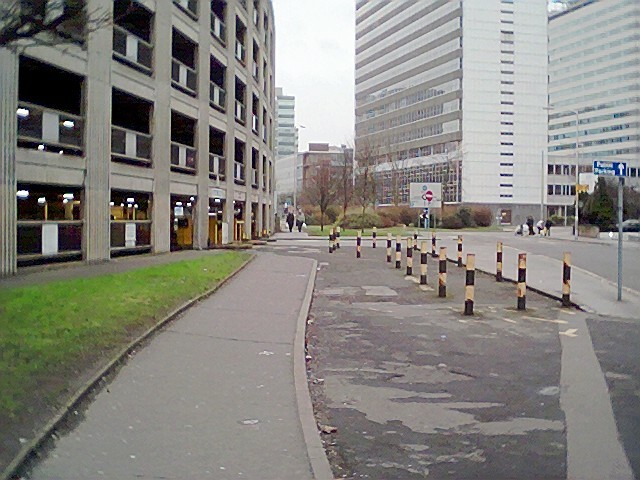 Those of you who need to have their memories refreshed as to how bad Dingwall Road, one of the main thoroughfares of Croydon, has become; may enjoy a brief "cyberwalk" down this most unlovely and unloved of Croydon's roads. Visit Dingwall Road - A Vision of Post Nuclear Croydon to take the tour. Admittedly, since the photos were taken one of the buildings has now been demolished. 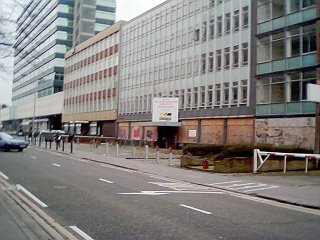 Unfortunately, all that remains is now an empty piece of waste ground shrouded by the omnipresent boarding that dominates Croydon's decaying landscape. Those of you who wish to view Dingwall Road from space, will enjoy the satellite photos on this interactive map- Dingwall Road from Space.